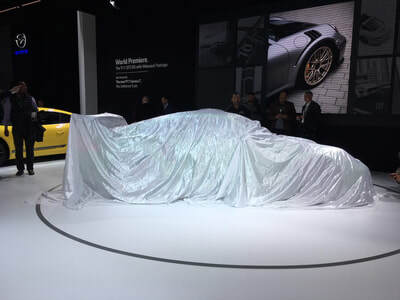 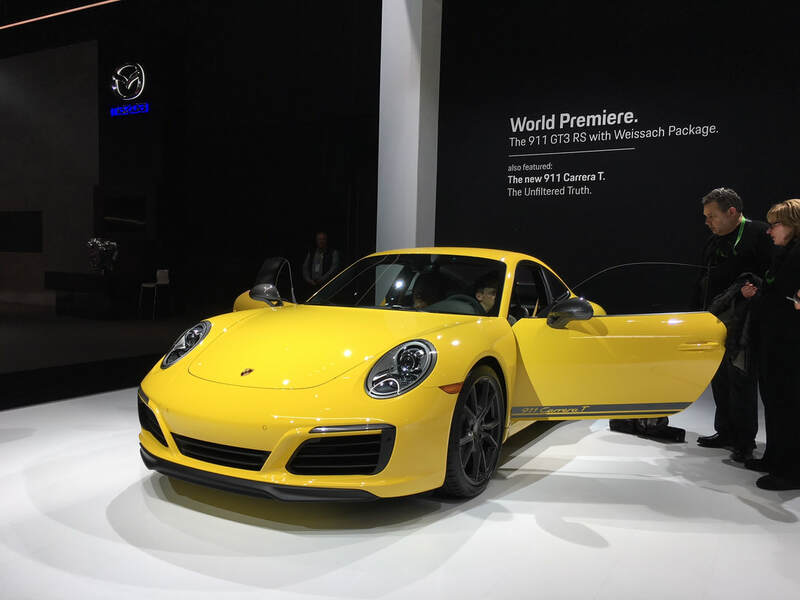 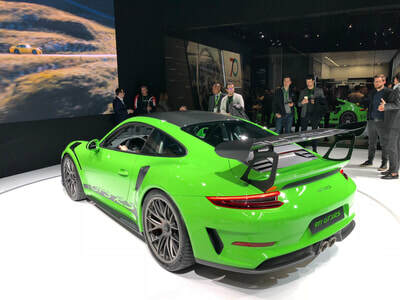 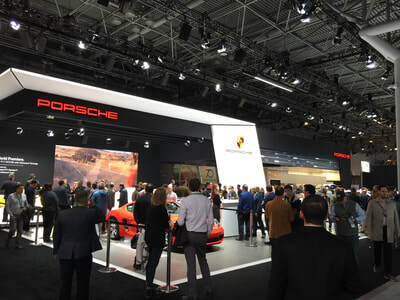 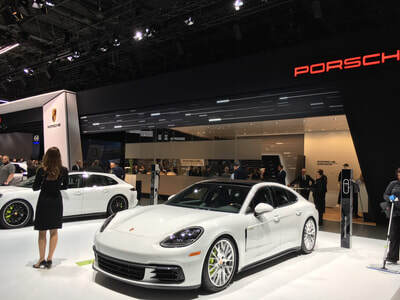 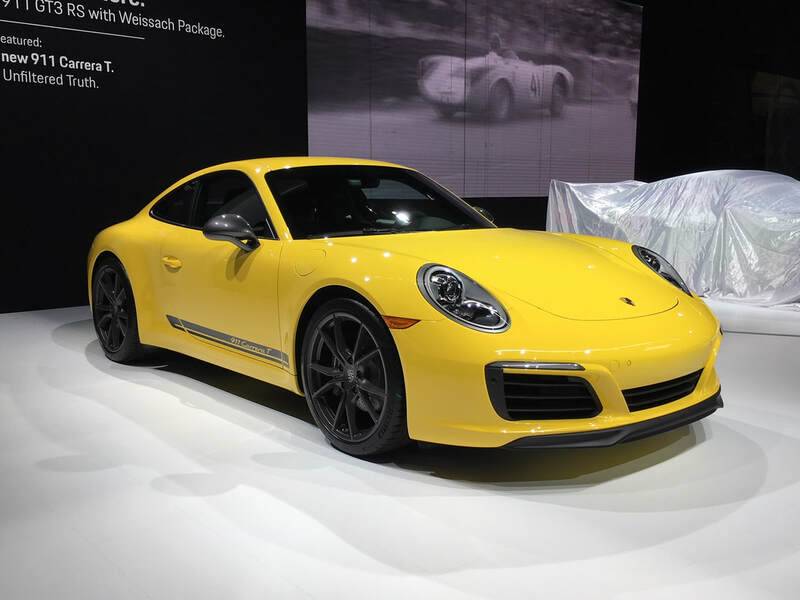 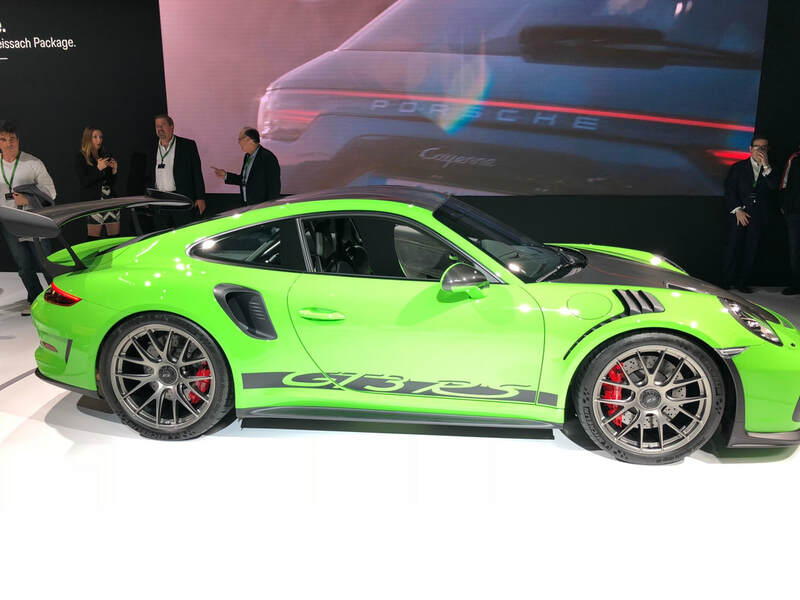 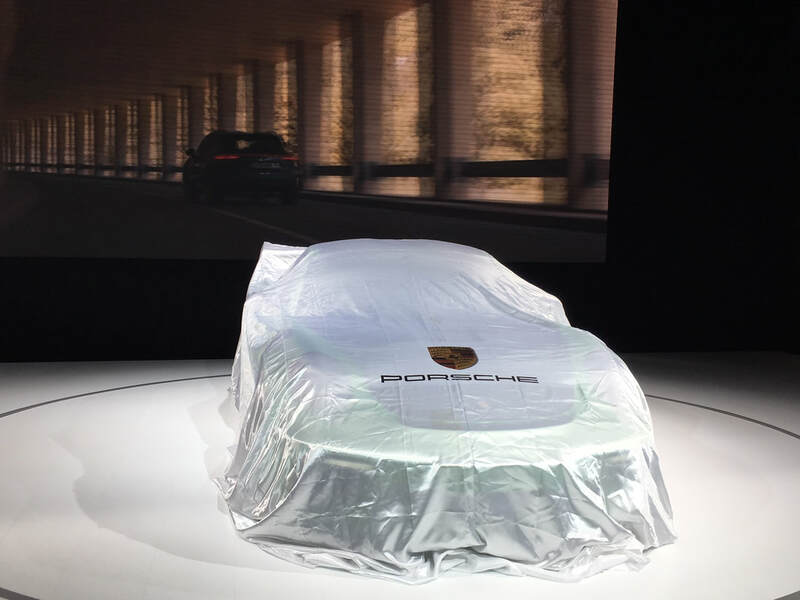 Porsche debuted the 911 GT3 with Weissach package this year at the 2018 New York International Auto Show, along with several other new models. 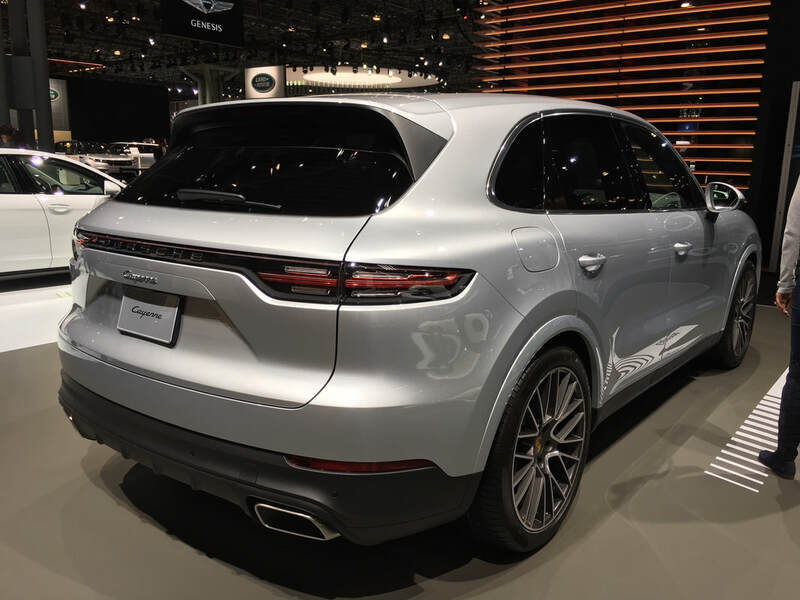 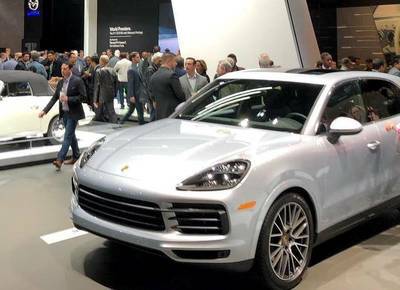 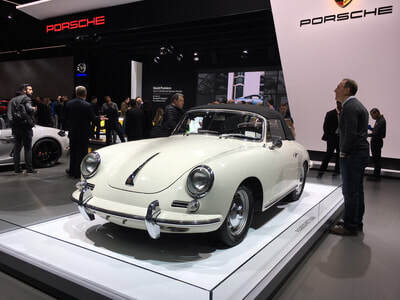 Here are some pictures from the Porsche display this year! 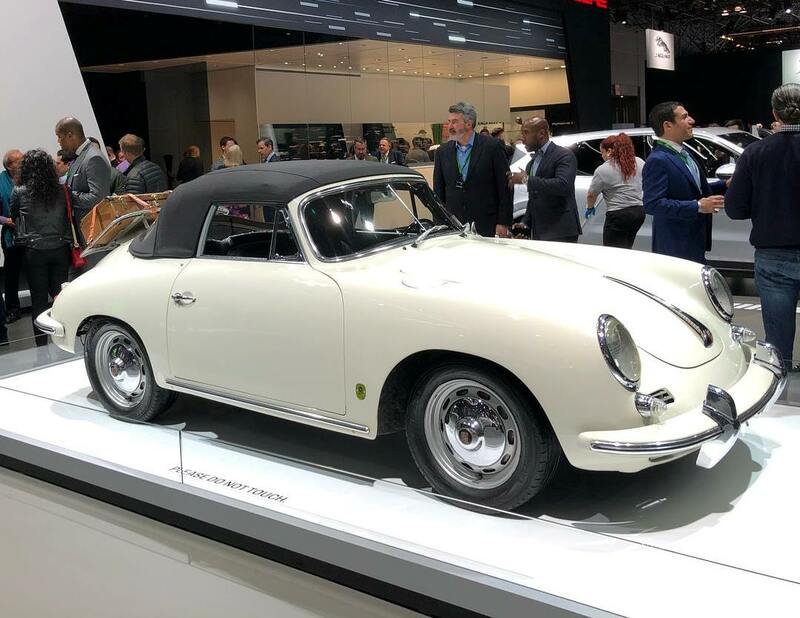 The show was hosted at the Jacob K Javits Convention Center in NYC from March 30 to April 8, 2018.